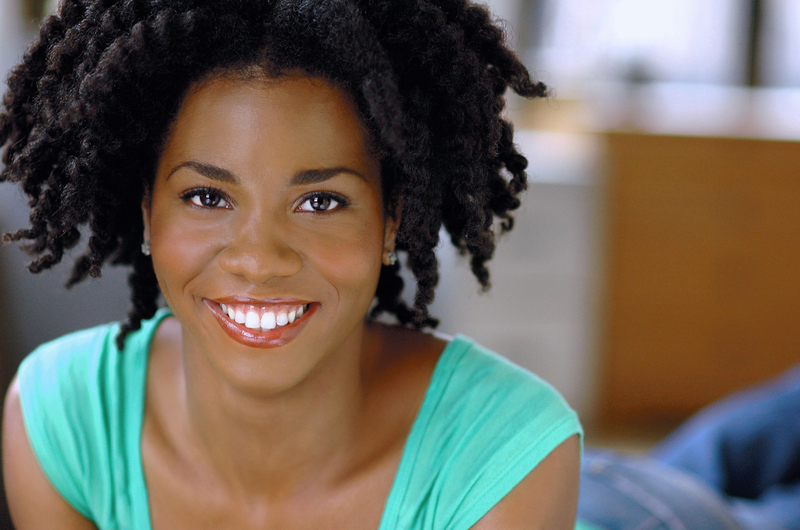 Crystal McCreary has taught yoga and mindfulness since 2007. She is committed to creating and holding safe spaces for people of color to heal, learn, and build resilience in a world that often takes relentless hold of our bodies, minds, and hearts. Having experienced yoga and mindfulness to be extremely effective techniques for cultivating vitality, Crystal’s mission is to bring about wellness in underserved, urban communities and combat the toxic stress that too frequently leads to severe health issues and death. Her teaching is most significantly influenced by Jason Crandell Jenny Aurthur, Jean Marie Paolillo, Rolf Gates, and Jason Ray Brown, and Mindful Schools. Crystal facilitates 100-hour kids yoga and mindfulness for Little Flower Yoga and Bent on Learning, leads professional development workshops for educators in New York City schools, participates regularly as a curriculum consultant and lead teacher for research studies on yoga and mindfulness conducted by CUNY-Hunter’s public health department, and teaches public classes regularly in New York City. 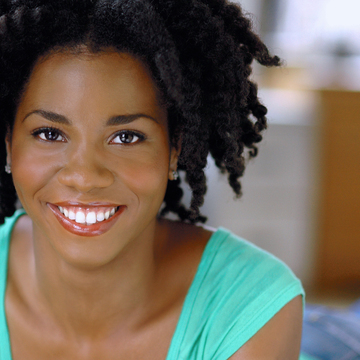 Crystal is a graduate of Stanford University with a BA in African and African American studies and completed The American Conservatory Theater’s Master of Fine Arts program in Acting.